This feature allows you to see the name of your HouseCall Pro customer when they call your phone without having to save their information twice. 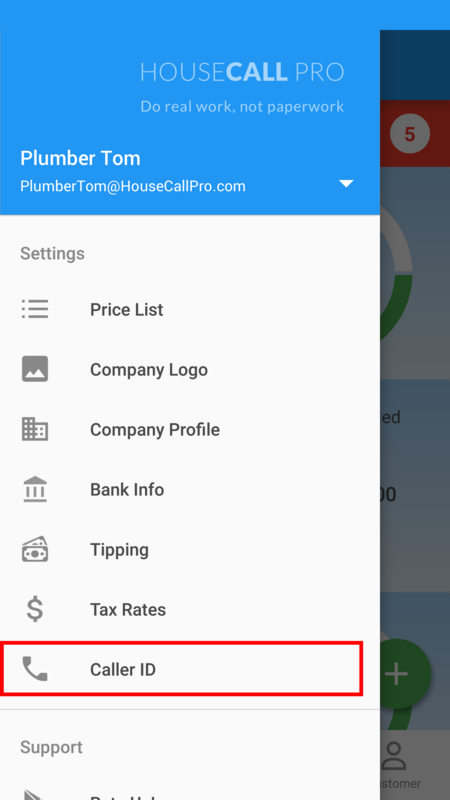 The customer name will appear if they exist in your HouseCall Pro Customer list. 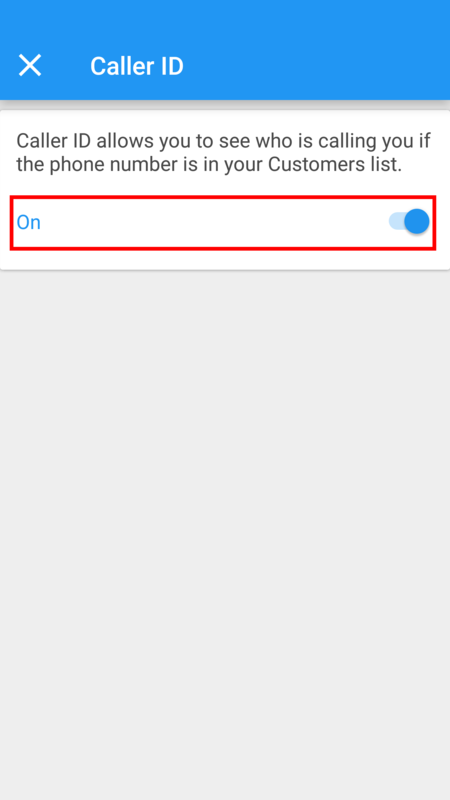 Toggle 'caller ID' on by clicking the button to the right. Caller ID will now show you which customers are calling in.